"Black Panther" and "Bohemian Rhapsody" picked up momentum, while "Vice" and "A Star Is Born" lost it. Heading into the Oscar race, this big win gives momentum to “Black Panther.” Losing steam are “Vice,” which took losses for both Christian Bale and Amy Adams, and “The Favourite,” which will have to look to the upcoming BAFTA awards for some winning momentum. 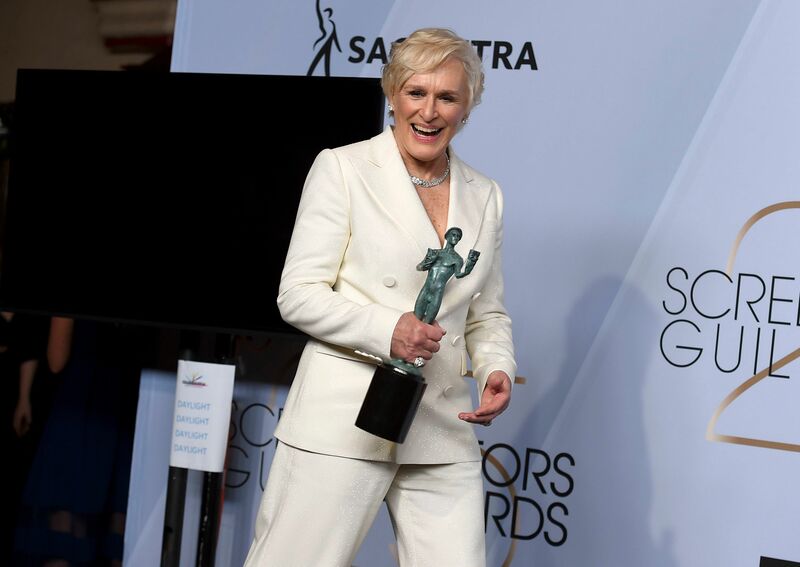 That’s especially true for Golden Globe winner Olivia Colman, who lost tonight, as she did at the Critics’ Choice Awards, to Glenn Close for “The Wife.” Partly this was a career prize, as the nine-time nominee finally won her SAG award for Female Actor in a Leading Role. Which brings us to the baffling lack of wins for “A Star Is Born,” which seemed custom-fit to win at the Globes and SAG Awards. While Lady Gaga shared the Critics’ Choice Award with Close and is sure to win Best Song for “Shallow,” Bradley Cooper has yet to win an award for “A Star Is Born,” and while he, Gaga, and Sam Elliott are Oscar nominated for acting, when they went onstage with Freddie Ramos to introduce their SAG Ensemble entry, they read their cue cards by rote — as they’ve been doing all awards season. Though Gaga has been a game awards campaigner, people are speculating about what is wrong with Cooper, who has seemed remote and disconnected. 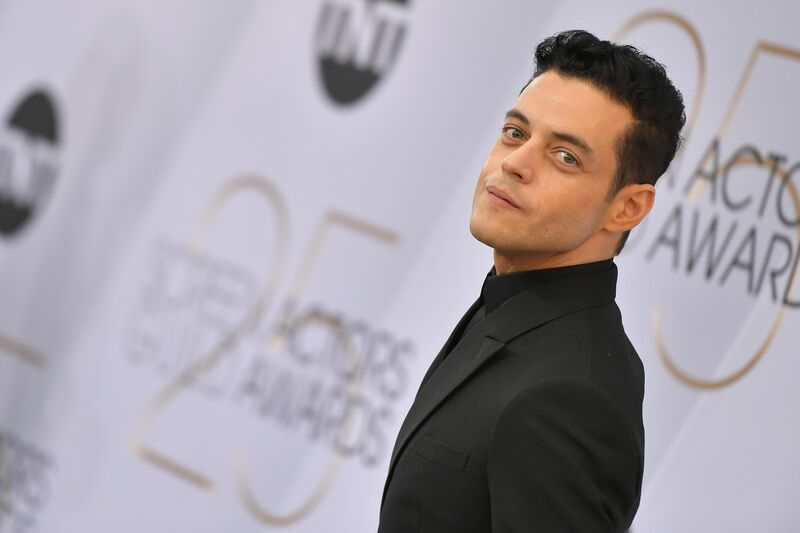 He beat out two veteran actors, Critics’ Choice and Globe winner Bale and Viggo Mortensen, who each gained more than 40 pounds for their roles in “Vice” and “Green Book,” respectively. 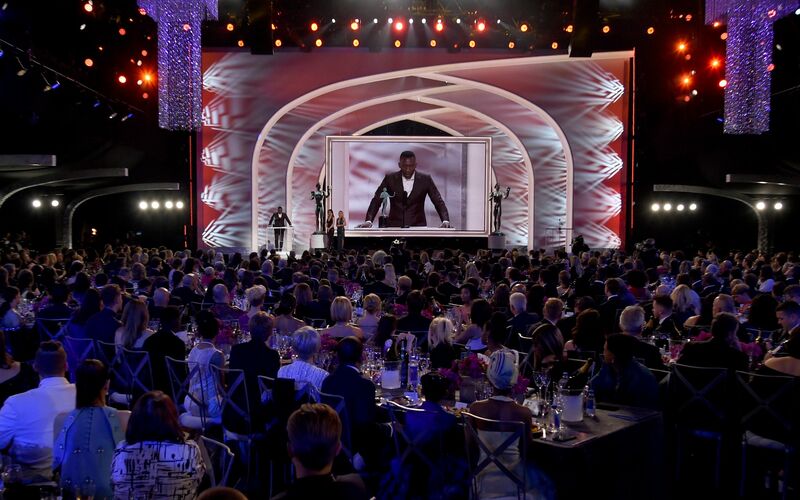 PGA Award-winner “Green Book” didn’t make Ensemble, but won Supporting Male Actor for Mahershala Ali. Whatever might be wrong with Globe Comedy and PGA winner “Green Book,” it’s not Ali, who is widely admired for always taking the high road. Accepting his award, Ali threw support to his co-star Mortensen: “Viggo, it’s been an honor going on this journey with you. You’re such a beautiful actor and an amazing person.” It’s Ali’s to lose at the Oscars. 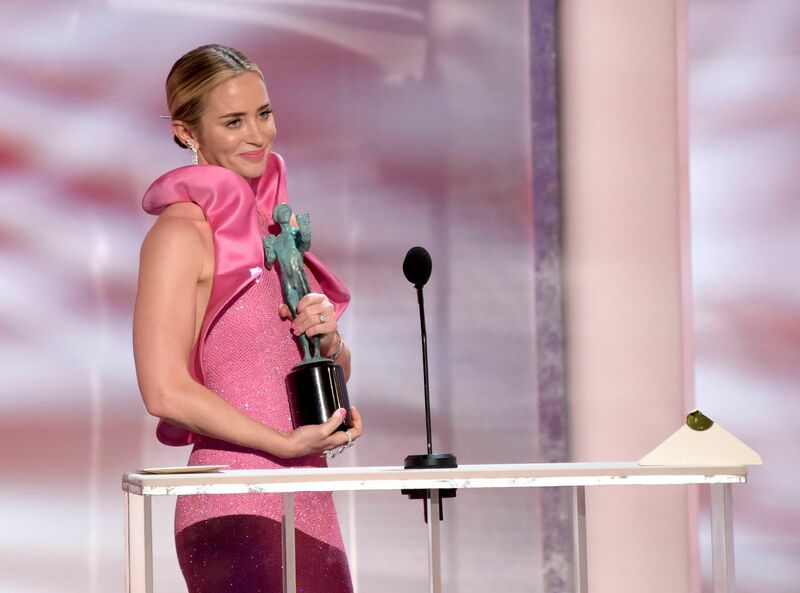 With Critics Choice winner Regina King not in the running for “If Beale Street Could Talk,” and the two “The Favourite” actresses knocking each other out, “Vice” star Amy Adams was expected to win this by a mile. Which goes to show that the 120,000 SAG-AFTRA actors are more mainstream than the Academy. Expect more surprises on Oscar night February 24th.